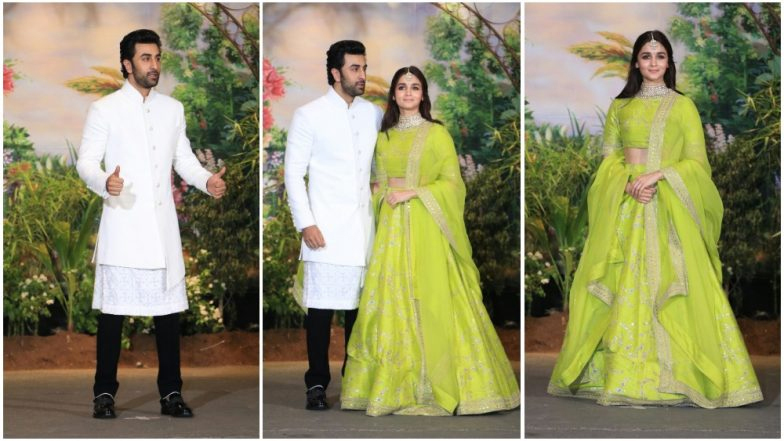 Since the past few days, there have been reports that Brahmastra actors Alia Bhatt and Ranbir Kapoor are dating and the former blushed when asked about it while on renowned TV chat show Aap Ki Adalat. When asked about her ‘relationship’ with the Rockstar, Alia blushed and said that even if there is something going on between them, she doesn’t want to accept it. She further added that the question made her go red with embarrassment and that she is trying to control it. What made us curious was the fact that Alia did not deny it outright, which makes us suspect that there is indeed something brewing between the two. 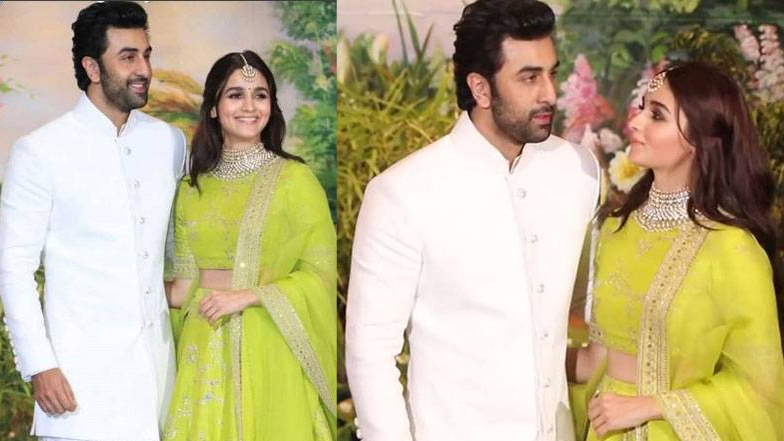 Alia will be next seen in Gully Boy, while Ranbir will be next seen in Sanju.